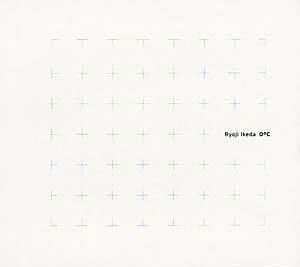 2012 repress of the second full-length by Ryoji Ikeda on Touch (originally released 2001), following the highly acclaimed +/- (1996). 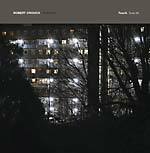 Recorded and mixed at CCI studio in Tokyo, this release features two works in Ikeda's continually expanding electronic style. "OºC" is an exploration at the edge of one's perception -- an extension of +/- and the next step. "C" adds a velocity axis and a density axis to factors, Oº amalgamated numbers, structures, frequencies and sounds.